Pop in to discuss the best plan of action for your vehicle upgrade. 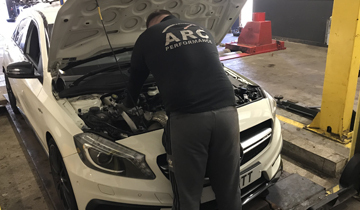 ARC Performance Ltd offers motorists a wide range of services with all work carried out to the highest standard at an affordable price. 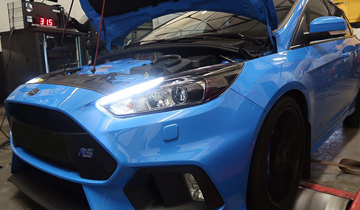 Pop in and discuss how to get the best out your car, improve its performance through a ARC Performance modification. 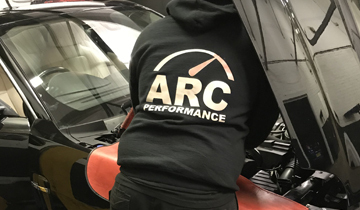 ARC Performance Ltd can source, supply and fit performance parts. TerraClean products and equipment are the difference between doing basic maintenance and Performance Maintenance. 4 month payment plan available. We provide diagnostic solution for many popular vehicles. Our experienced team can help save you on main dealers prices. We undertake full engine rebuilds on any vehicle. We provide essential checks for Brakes and replacements. All types carried out - interim to full servicing. from £65 inc VAT. Copyright © ARC Performance LTD. All rights reserved.